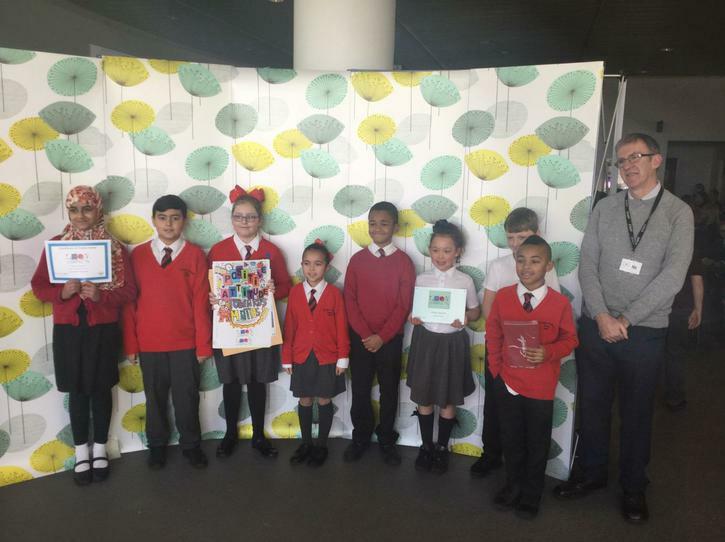 Our KS2 maths ambassadors were invited to The Museum of Liverpool Life for a special awards Ceremony. They were awarded the Liverpool Counts Silver Quality Mark by Councillor Nick Small. WELL DONE to everyone for achieving this excellent award – especially to our maths ambassadors in KS2 and KS1 who help to ensure every opportunity is taken to support our pupils’ numeracy.